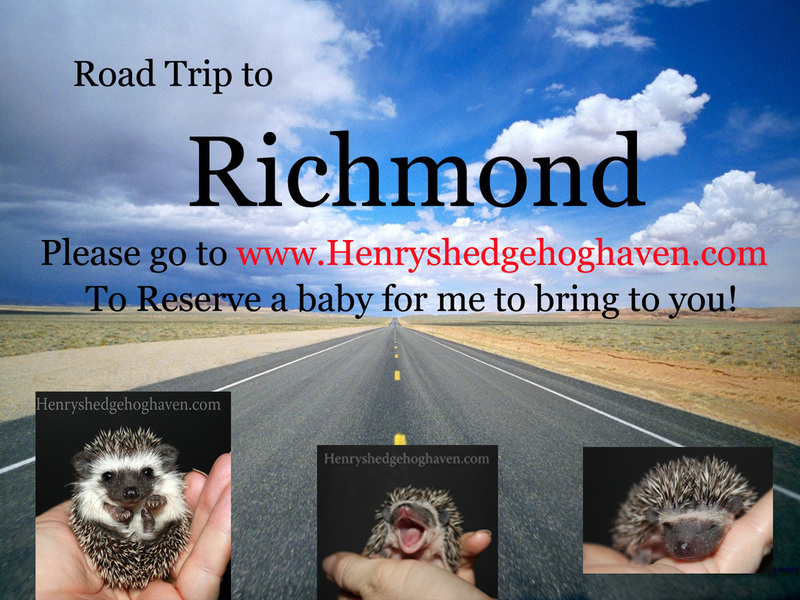 We travel to Richmond every Saturday! Available Retired Adult Hedgehogs! These hedgehogs are ONLY for pet homes. Available Rescue Hedgehogs! ONLY for pet homes.